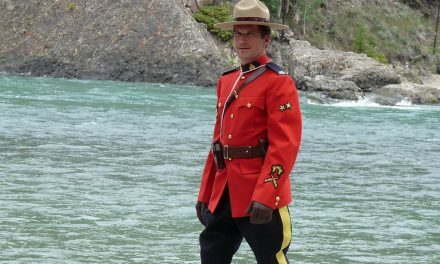 Choosing Canada as your new home offers you a wide range of exciting lifestyle changes. One of the biggest will be buying a property in the city or town of your choice. 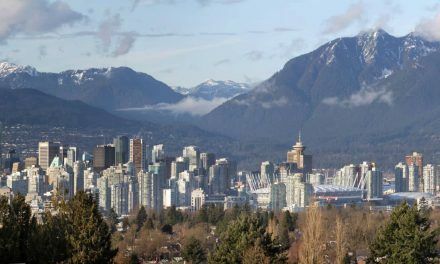 As you’d expect the bigger cities tend to have the highest prices however, in Canada the annual weather, in particular the winter, dictates costs. On the west coast, which has milder weather house prices are higher than the colder east coast. 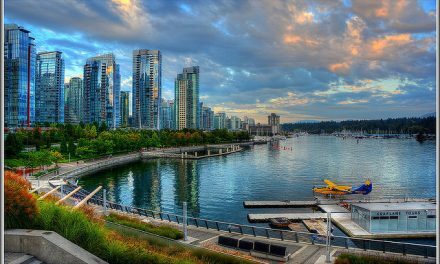 In June 2015 the average price of a house in Vancouver was $922,000, which was a 12% increase year on year. Toronto was slightly cheaper at $639,000, whilst you could bag yourself a bargain if you move to Montreal which has house prices at $341,000. Once you’ve chosen your location, based on your budget and requirements, you’ll need to find a money lender to help you purchase your home and a real estate agent to help you find your home. 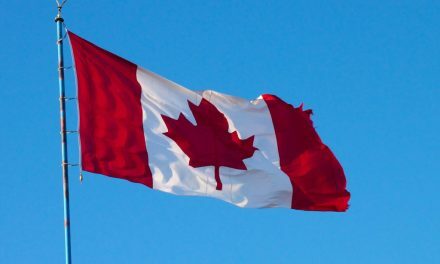 Remember as a newcomer to Canada you will need to prove your credit and work history. Your previous credit history may not be relevant to Canadian lenders, so you may need to start from scratch. A reliable and trustworthy real estate agent is essential if you want to find the home of your dreams. They too can be found in a number of ways. Initially look around in the neighbourhood in which you’re wishing to buy. See whose ‘For Sale’ board is positioned outside homes you would like to live in and go from there. Alternatively talk to work colleagues, friends or your mortgage broker who may be able to help with a suggested contact. 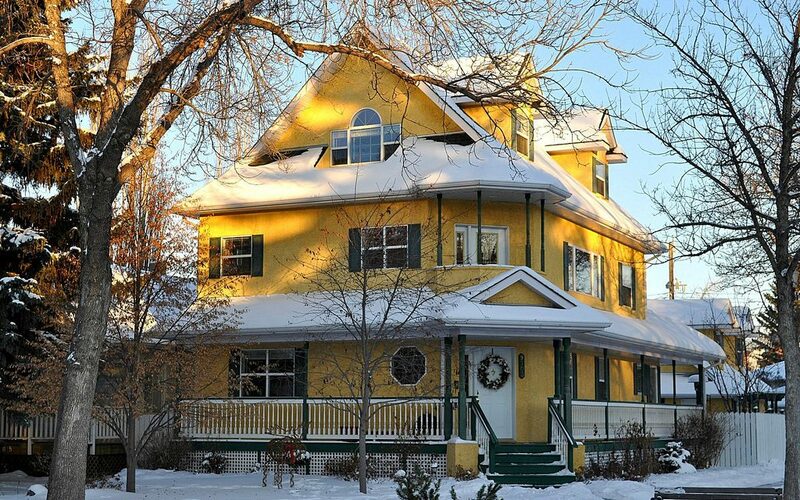 You could also visit the Multiple Listing Service (MLS) website at www.mls.ca. It details all real estate agents and thousands of properties for sale across Canada. Alternatively The Canadian Real Estate Agent has a Find a Realtor section and allows you to search for professionals in your area. You are likely to find a number of different properties for sale in the area you choose. Some terminology will be familiar to house buyers around the world, but others may be a little confusing. – A condominium is similar to owning a flat or unit within a shared building. In these properties you own the living space but not the building or outside land. – A townhouse sees you purchasing a home much like terraced housing. You have your own front door but the property is attached to other similar buildings. – Semi-detached and detached homes either have just one other building attached to them (semi) or are free standing (detached) within their own plot of land. Once you have found your dream home you will be expected to make an offer. A period of negotiation will then follow, in which the price will go up and down. When the offer is eventually accepted – the ‘Offer to Purchase’ – you’ll need to find a lawyer and request a home inspection report to check out your new property. House sales usually go through within a 30-60 day time frame and the day you sign the legal documents is called ‘Closing Day’. At this time you may also be expected to pay your legal and other fees. 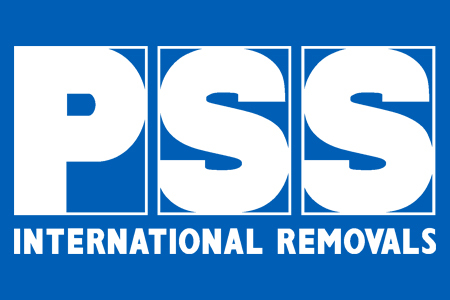 If you are considering a move to Canada PSS International removals can help. We are a family run company and our desire is to ensure your family receives a friendly, professional and stress free overseas move. We have specialised in international removals for over 33 years, so whether you are planning on sending a full or part household removal, excess baggage or a vehicle we recognise the importance of ensuring our customers receive the same level of care and attention that we would expect ourselves. Contact us now for a free estimator’s survey. PreviousWhy Choose an International School? NextAre You Eligible To Vote in The EU Referendum?